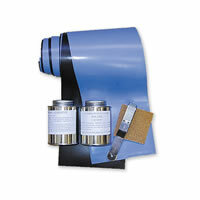 Our Basic PVC and Urethane Repair Kits have every thing you need to patch a hole in your boat. From Anonymous of NF, New York on 11/10/2015 . From Mike of Mesa, Arizona on 2/14/2013 .